The Jammu-Srinagar National Highway NH44 remained closed on Friday due to a landslide in Ramsu of Ramban district. The incessant rainfall at various places in Ramban triggered the landslide. 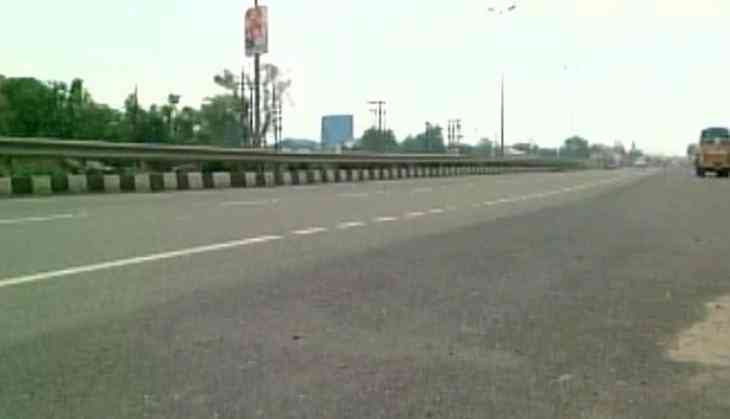 The cloudy weather had earlier alerted authorities to regulate traffic on the Highway. The India Meteorological Department has also predicted heavy rainfall and snowfall along the Highway.